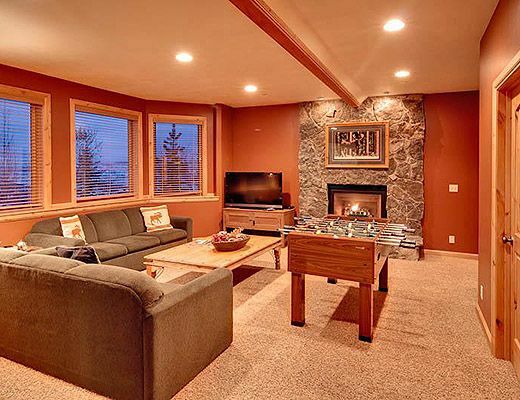 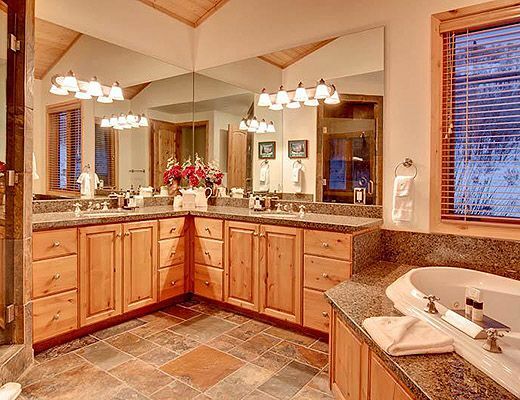 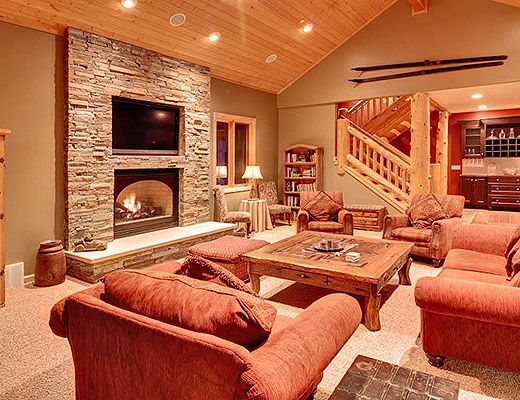 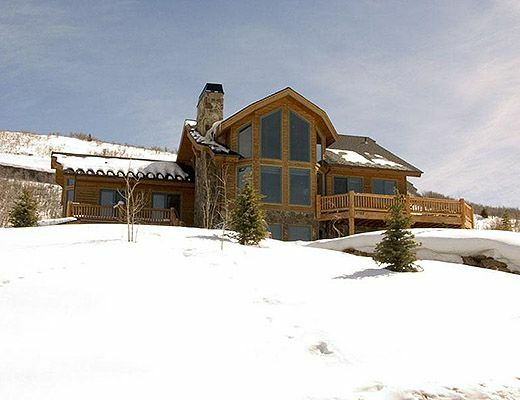 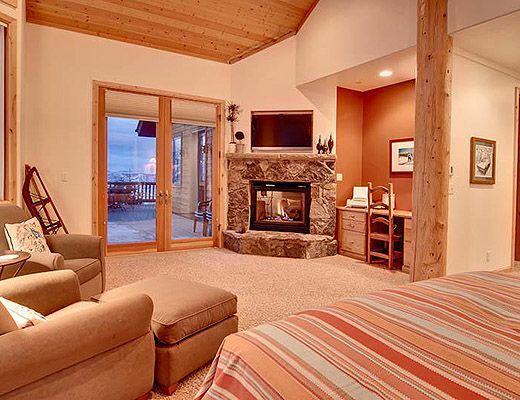 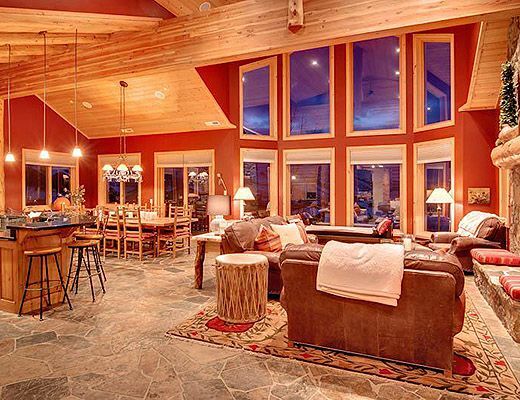 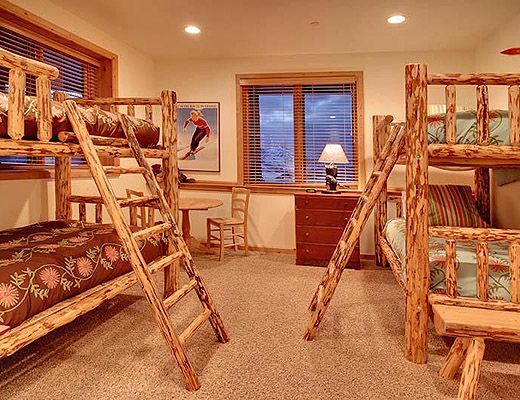 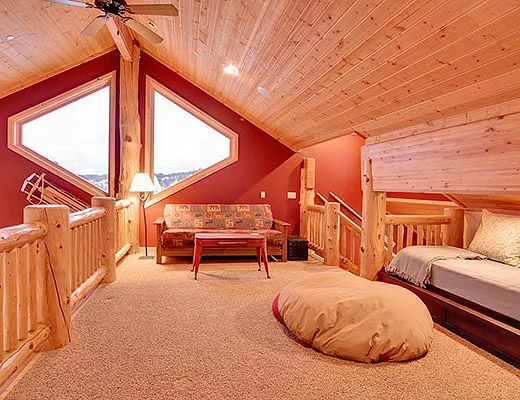 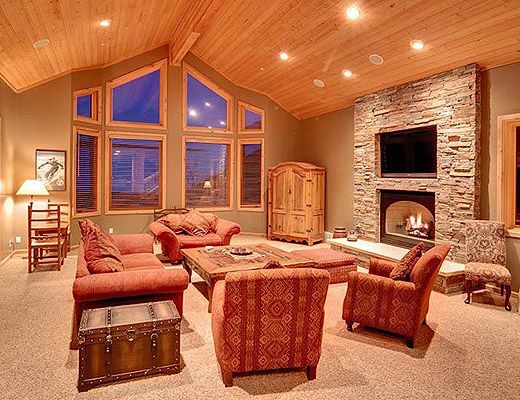 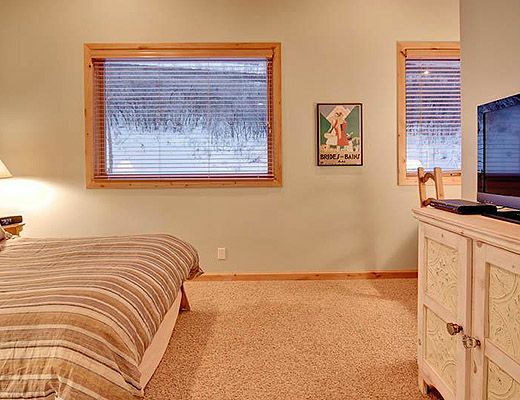 This 5 bedroom, 5 bath ski home is located in The Oaks area of Deer Valley. 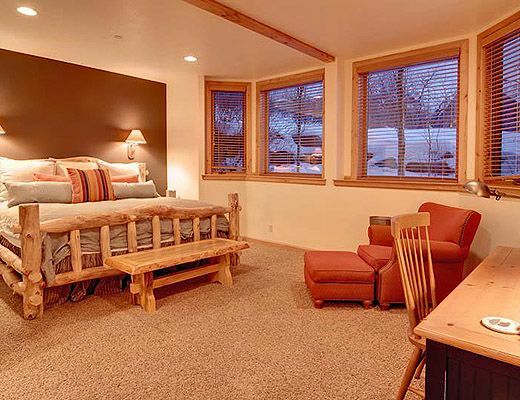 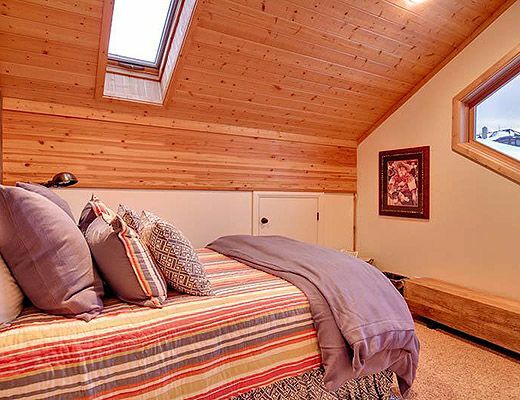 3788 Sun Ridge is perfect for quiet solitude as well as easy access to Deer Valley Resort, Park City Mountain Resort and The Canyons Resort. 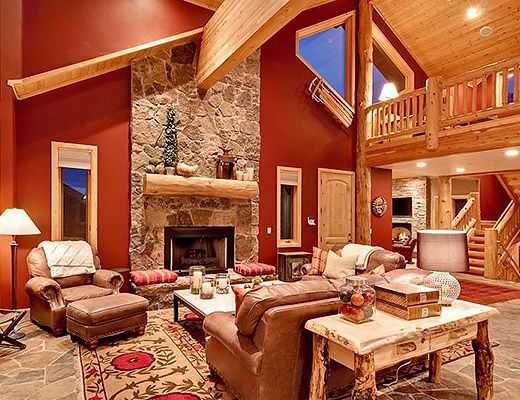 With an iPod docking station, private outdoor hot tub, panoramic views of Park City, complimentary shuttle service and much more, this Deer Valley rental home is full of luxury amenities. 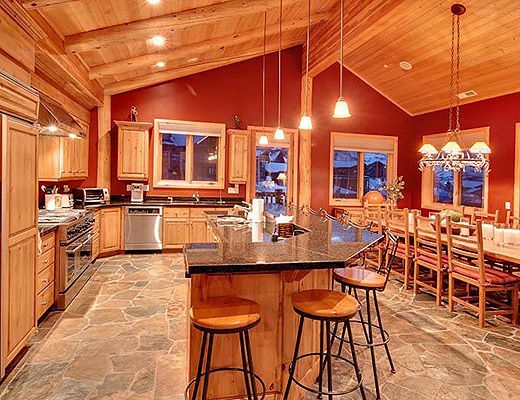 A spacious kitchen and living area make this property perfect for gathering large families or groups.